Flowers have always been a popular choice for showing your loved one how much you care on Valentine’s Day. Pro Landscaper have picked 6 flowers that have a romantic side to them, so if you’re last minute shopping here’s some inspiration. 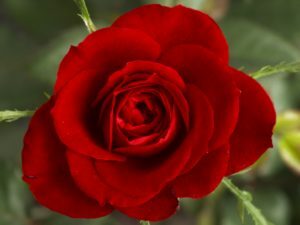 The most popular choice for Valentine’s Day is without a doubt the rose, particularly the red rose which symbolises love. The world’s most expensive rose is the Juliet Rose created by David Austin over 15 years and debuted at RHS Chelsea Flower Show in 2006 and is worth £3m. 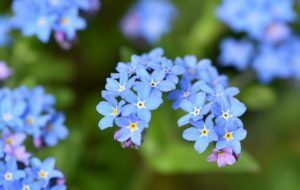 The forget-me-not is said to symbolise true love and the name alone sounds romantic.There are many stories behind the meaning of the name, but one story says that a medieval knight was walking beside a river with his partner holding a bouquet in his hands. It is said that because of the weight of the armor he fell into the water and threw the bouquet back to her shouting forget-me-not. 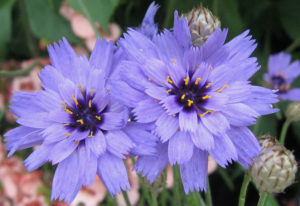 A flower that sounds like an affectionate name you might call your partner. 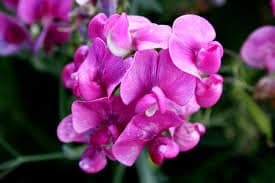 The sweet pea is said to be named after the beautiful fragrance it has. Not a conventional choice for Valentine’s day but the name has strong connotations with Valentine’s Day as cupid is seen as the symbol of Valentine’s Day. 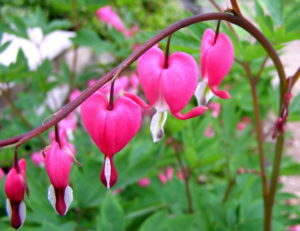 This heart shaped plant is also said to symbolise romantic love. However, whilst this plant looks romantic it can be toxic to both dogs and humans so be careful where you plant it and how you handle it. 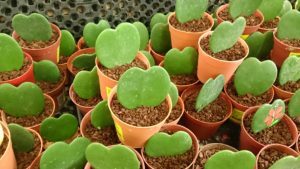 Another romantic sounding and looking plant, with houseplants becoming ever more popular the sweetheart hoya would be a great gift.